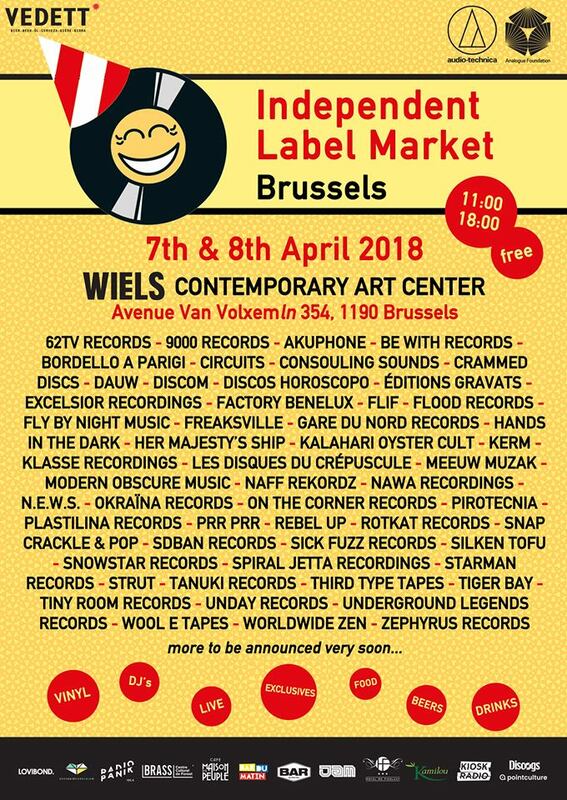 We are proud to present the first edition of the Independent Label Market Brussels on April 7th & 8th at WIELS. 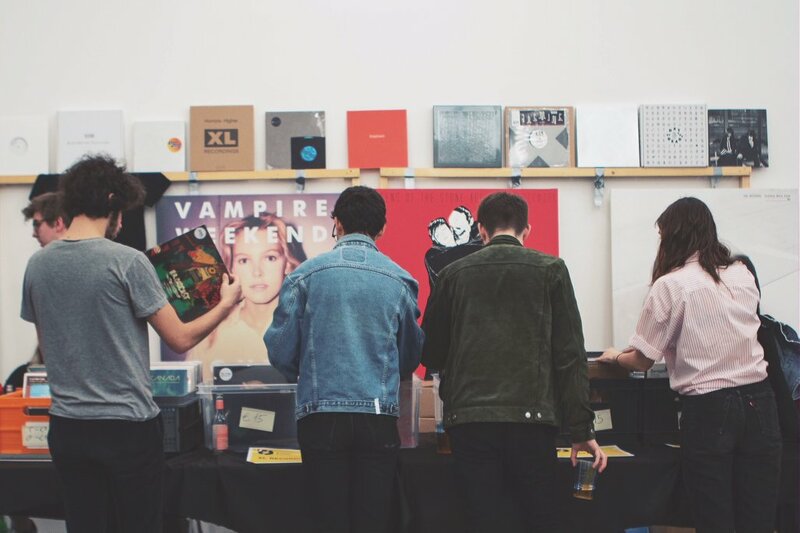 Independent record labels will unite there for a weekend at the WIELS, to present their artists, records and to meet face-to-face with collectors, music connoisseurs and casual fans alike. At this free, all-ages festival, attendees can thus meet the people behind the labels, who put all of their energy into supporting and promoting independent music.